If any dispute shall arise between the Author and the Publisher regarding this Agreement, the Publisher and Author will first attempt to resolve such dispute through mediation, and, if that fails, such dispute shall be referred to binding arbitration in accordance with the Rules of the American Arbitration Association, and any arbitration award shall be fully enforceable as a judgment in any court of competent jurisdiction. Notwithstanding the foregoing, the parties shall have the right to conduct reasonable discovery as permitted by the arbitrator(s) and the right to seek temporary, preliminary, and permanent injunctive relief in any court of competent jurisdiction during the pendency of the arbitration or to enforce the terms of an arbitration award. Recognizing the expense, distraction, and uncertainty resulting from litigation of disputes which may arise under this Agreement, AUTHOR and PUBLISHER agree that AUTHOR and PUBLISHER shall submit any and all disputes arising in any way under this Agreement to the American Arbitration Association for final disposition in accordance with its rules. Where will you find an arbitration clause in your publishing contract? Anywhere. It may appear under a separate caption (for instance, "Arbitration and Dispute Resolution") but more often is buried under other headings, such as "Reversion and Termination" or "Miscellaneous", where it can easily be glossed over. Arbitration is often portrayed as an easier, more friendly method of dispute settlement, allowing the parties to avoid the hassle and expense of litigation. But as the Times points out, this reasonable-sounding explanation leaves out some darker truths. Arbitration clauses are binding, and supersede your right to go to court to settle a dispute. If you sign a contract with an arbitration clause, you are waiving your right to legal action.Many people don't realize this. People often assume that arbitration is similar to appearing before a judge. But, says the Times, "arbitration...often bears little resemblance to court....Winners and losers are decided by a single arbitrator who is largely at liberty to determine how much evidence a plaintiff can present and how much the defense can withhold." Arbitrators--many of whom are retired judges--are supposed to be impartial, but often they're not. Plaintiff and defendant choose an arbitrator from a list supplied by the arbitration company; for obvious reasons, defendants prefer to choose arbitrators with a history of defendant-friendly rulings, and plaintiffs, who may not have that inside knowledge, may not know enough to object. In turn, arbitrators feel pressure to favor defendants, since this makes it more likely they'll be chosen--and paid. Arbitrators' decisions are hard to challenge. Courts have proved reluctant to reverse them, even where they are obviously unfair. Arbitration can cost you, even beyond any judgment that may go against you. In addition to travel and filing fees, you may have to pay the arbitrator. 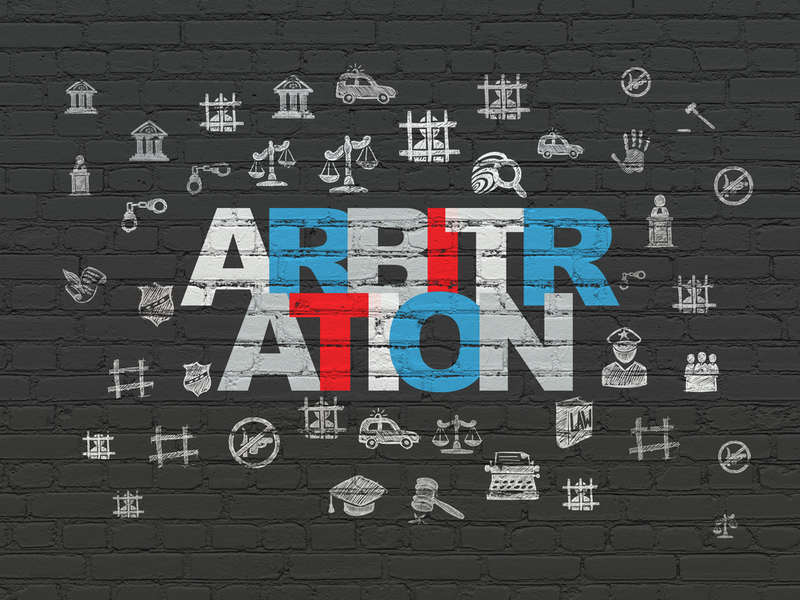 Increasingly, arbitration clauses include bans on class actions. "By banning class actions," says the Times, "companies have essentially disabled consumer challenges to practices like predatory lending, wage theft and discrimination....Corporations said that class actions were not needed because arbitration enabled individuals to resolve their grievances easily. 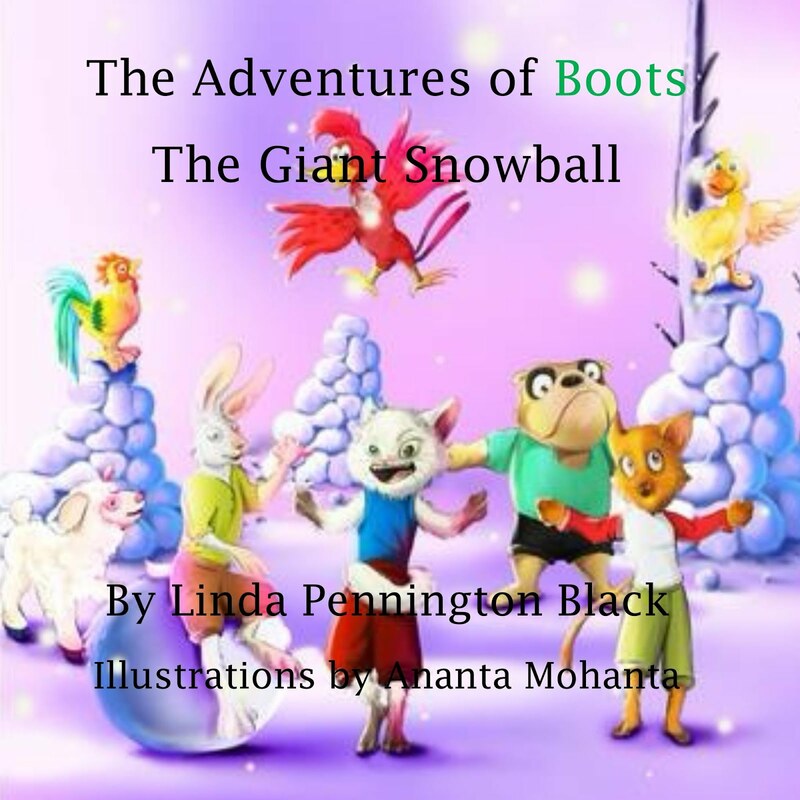 But court and arbitration records show the opposite has happened: Once blocked from going to court as a group, most people dropped their claims entirely." 10.1 Disputes. Any dispute or claim relating in any way to this Agreement or KDP will be resolved by binding arbitration, rather than in court, except that you may assert claims in small claims court if your claims qualify. The United States Federal Arbitration Act and federal arbitration law apply to this Agreement. There is no judge or jury in arbitration, and court review of an arbitration award is limited. 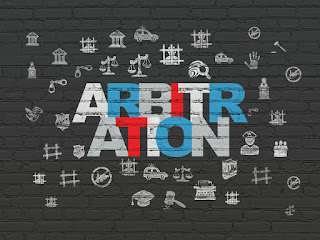 However, an arbitrator can award on an individual basis the same damages and relief as a court (including injunctive and declaratory relief or statutory damages), and must follow the terms of this Agreement as a court would. ... You and we each agree that any dispute resolution proceedings will be conducted only on an individual basis and not in a class, consolidated or representative action. If for any reason a claim proceeds in court rather than in arbitration you and we each waive any right to a jury trial. You or we may bring suit in court on an individual basis only, and not in a class, consolidated or representative action, to apply for injunctive remedies. You may bring any such suit for injunctive remedies only in the courts of the State of Washington, USA. Lulu's TOU also includes an arbitration clause with a class action ban. By contrast, Kobo Writing Life, Smashwords, Draft2Digital, Bookbaby, and IngramSpark don't have arbitration clauses at all (though some do qualify authors' ability to seek legal redress, such as requiring them to waive the right to a jury trial or restricting the amount of damages they can claim). Things to look for in an arbitration clause: language that ensures you can go to small claims court for qualifying amounts; that the chosen arbitrator must have publishing expertise; and that if the parties can't agree on an arbitrator within a reasonable period of time, either party can proceed to court. Be sure, also, that arbitration will be conducted by an established group, such as the American Arbitration Association. A nonprofit like the AAA is preferable to a for-profit, such as JAMS, another major arbitration firm. If your contract includes a Christian arbitration clause, see if you can get the publisher to substitute non-religious arbitration. If they refuse, seriously consider walking away.